Jasun is a well established packaging manufacture, offering full range of high quality paper bags, gift boxes, cloth bags and other paper related products for customers in the market of sprits, wines, chocolates, jewellery, clothing and cosmetics, etc. With the mature experience in packaing field for more than 10 years, Jasun has become the first choice for many of large retailers around the world. 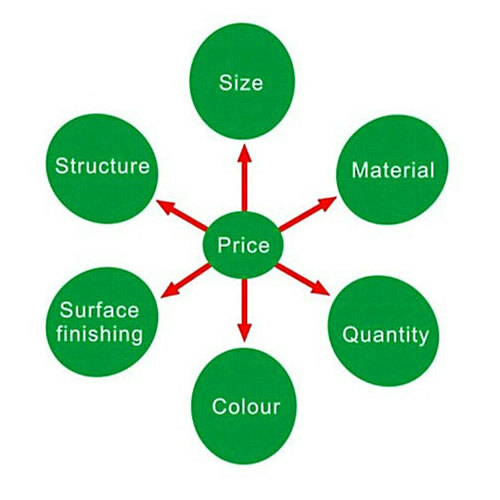 We will offer quotation againest receipt of your detailed specification such as material, size, color, finishing, quantity, request delivery time etc.